June heats up the Summer Trades! Well, barely got the June update posted actually in June. So, I’ll skip the intro foolishness, and let you get right to the photos! 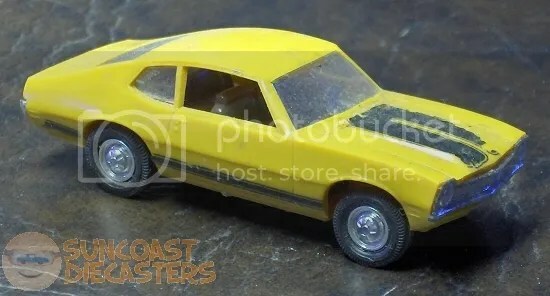 We start off with Ken’s Ford Maverick. 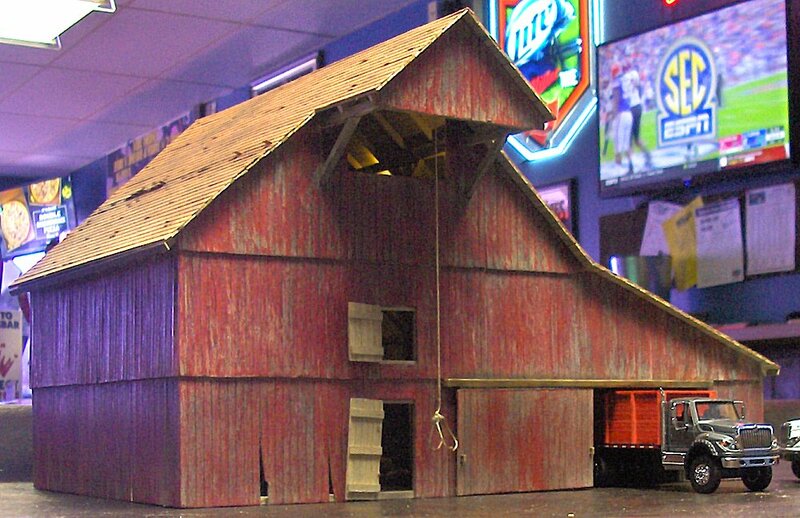 It’s not just a nice model; it’s an actual model. 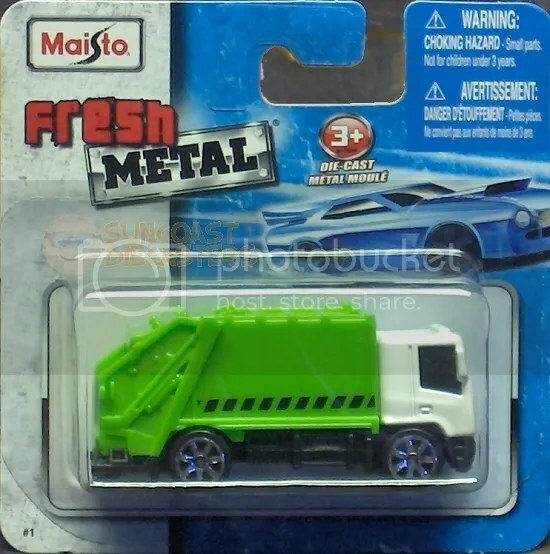 That is, it’s a model kit. 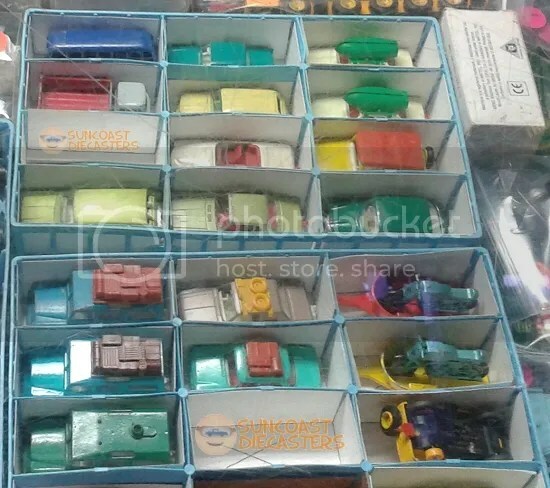 Yes, that kind of model kit, the kind one puts together. 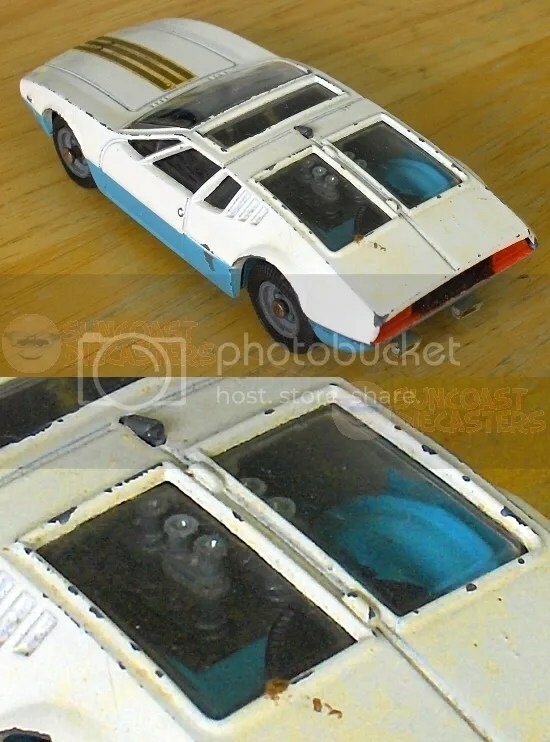 It’s by Lindberg, which valiantly attempted a different approach to the miniature car hobby by combining it with the hobby kit, uh, hobby. 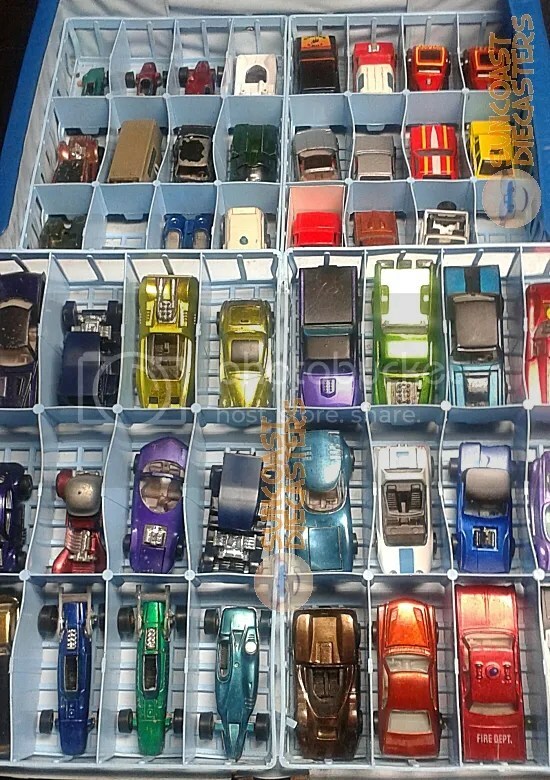 It was a ”maverick” approach to collecting. 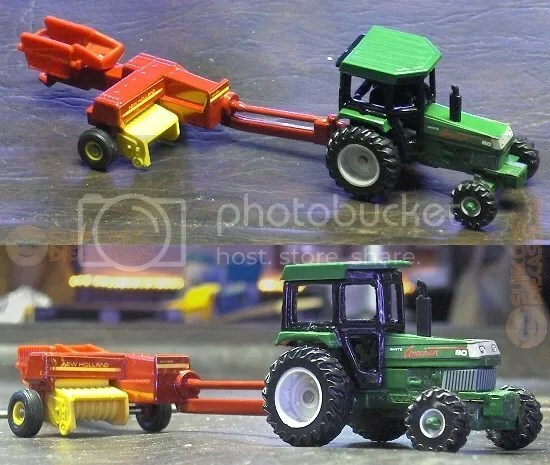 Ken also picked up this farm tractor by Zylmex. 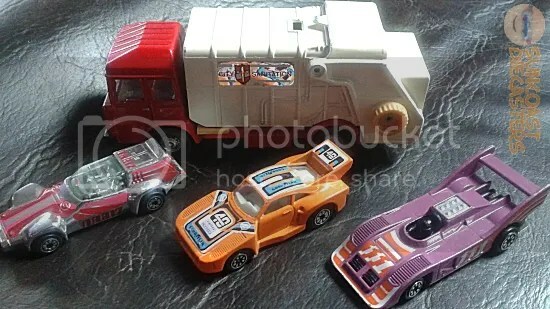 It’s from the 1979 Mini Macks assortment. Picasso had his Blue period. 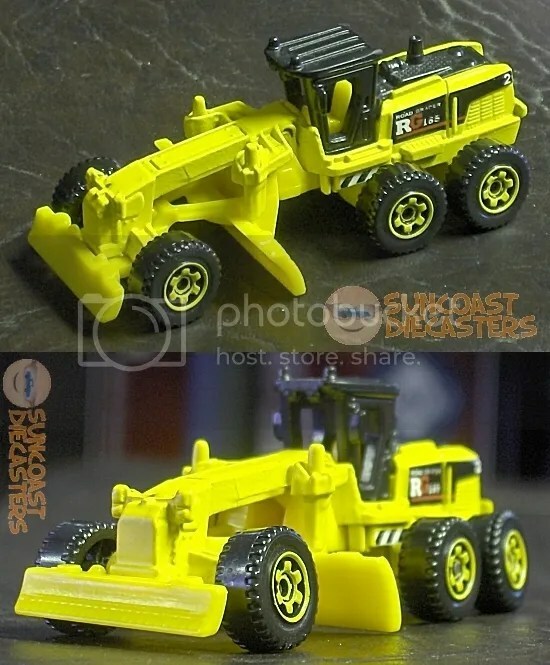 Ken is in his Yellow period. 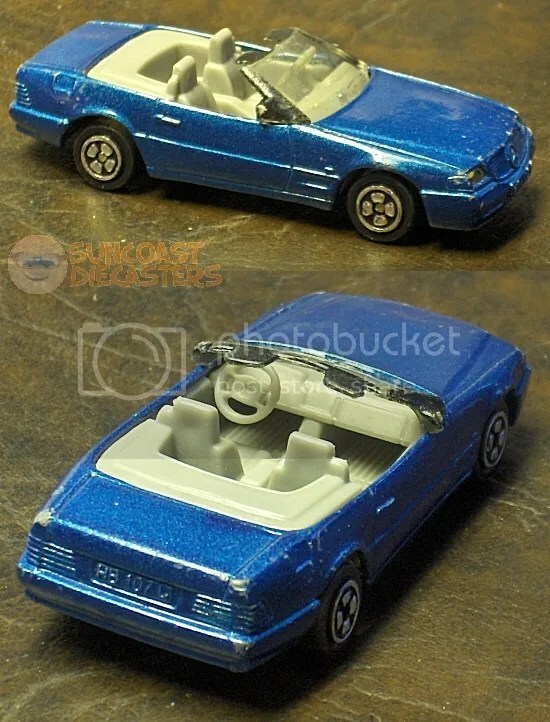 Ken RAOK’d Bill with this Mercedes-Benz 500 SL from Hot Wheels by Corgi. Huh? 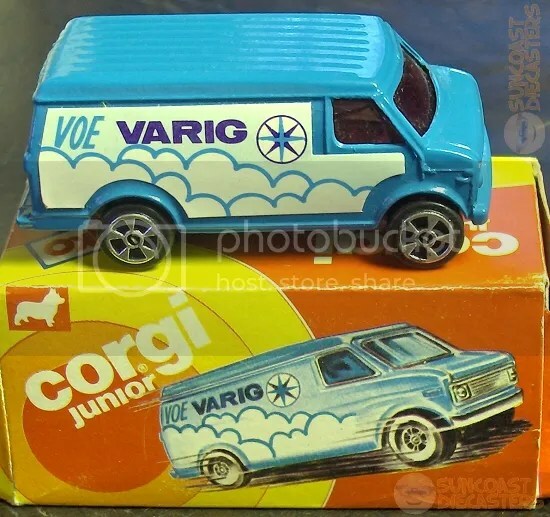 In 1989, Mattel acquired Corgi. 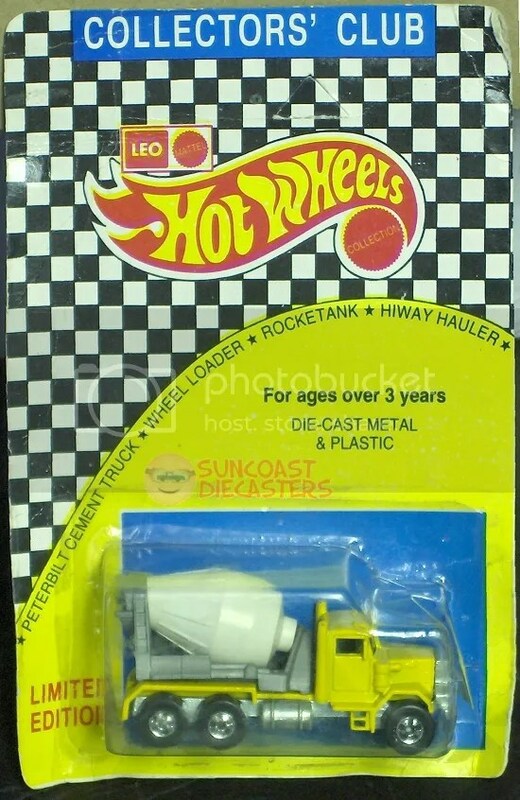 In 1996, Mattel introduced its Corgi castings, rebranded as Hot Wheels, into the mainline series. 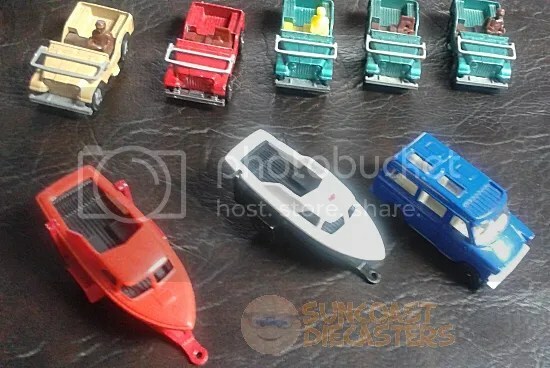 As evidenced below, these castings could be of higher quality than Mattel’s own, yet were paired with questionable wheels (not as bad as Kenner Fast111s, but still…). 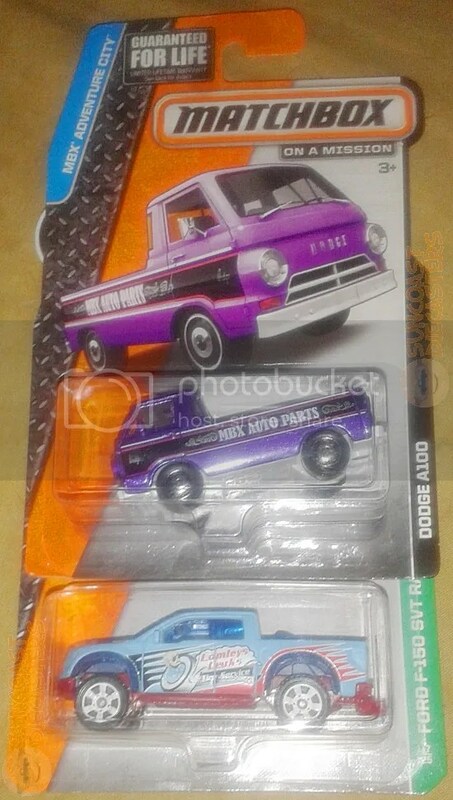 These hybrid models are an interesting subset of Hot Wheels to focus on. 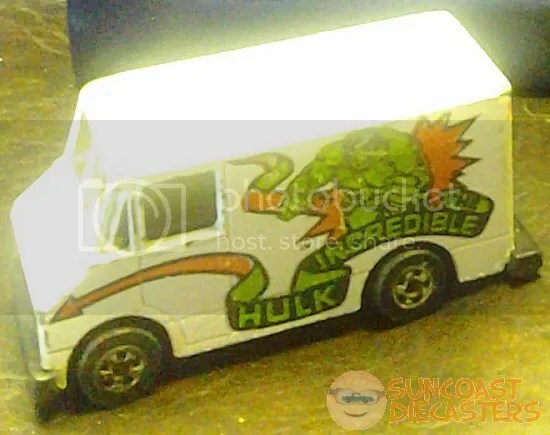 Yes, I said it: Nicer than some of Mattel’s own. 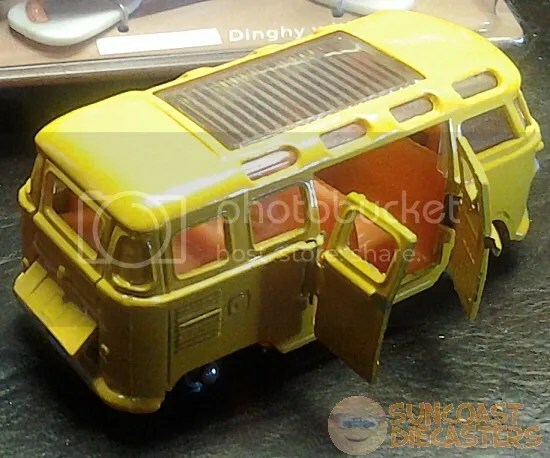 Tom bought this Lledo “Days Gone” 1955 VW Camper from Big Tractor Mike. 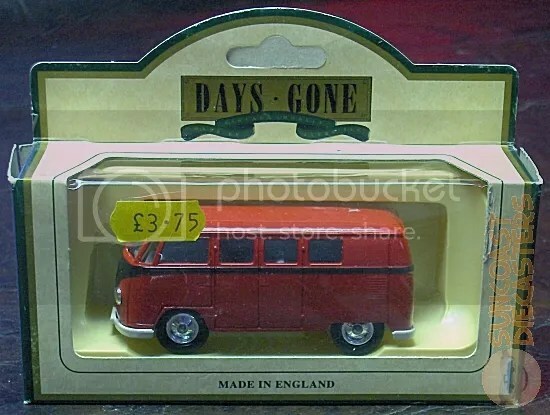 It’s known simply as “Red/Black Camper”. 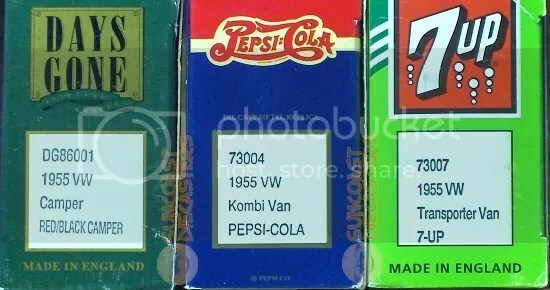 Tom bought this Lledo 1955 VW Kombi Van from BTM, done up in Pepsi Cola livery. 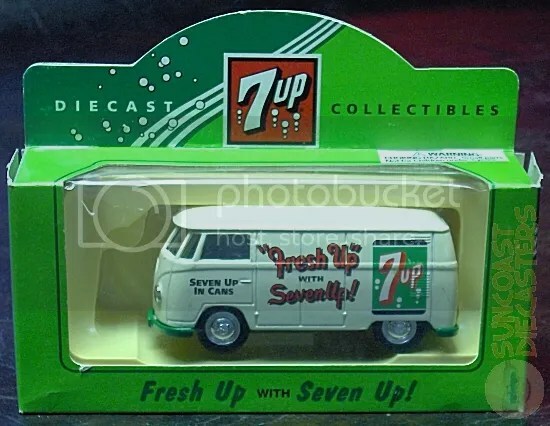 Tom bought this Lledo 1955 VW Transporter Van from BTM, done up in 7-Up livery. 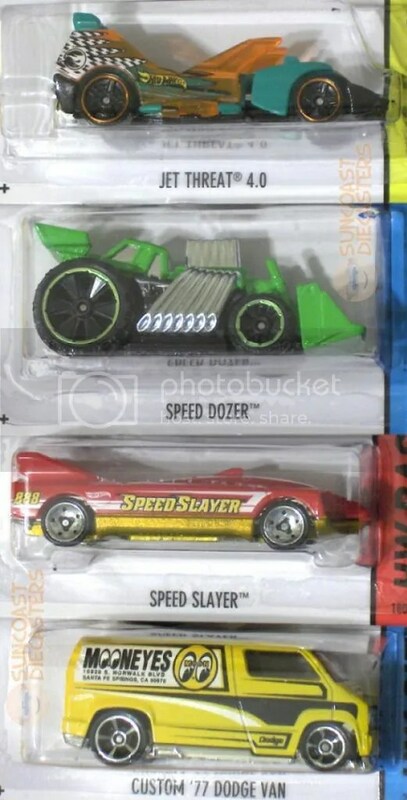 How do I know so much about these toys, including their model numbers? Simple: I done read the boxes! 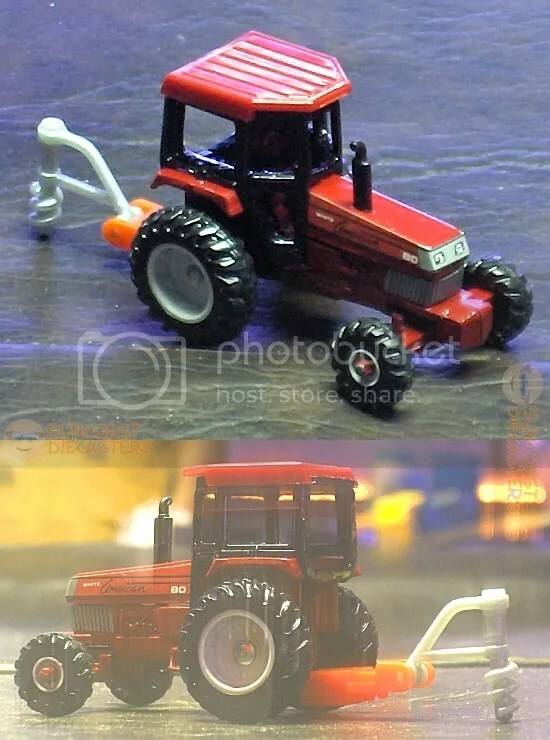 Big Tractor Mike had two cars on his table (well, actually, he had many toys on — look, you know what I mean), both of which thoroughly intrigued me, and both of which were (IMHO) reasonably priced. I was carefully and thoughtfully weighing my options, when BTM offered a special price for both. 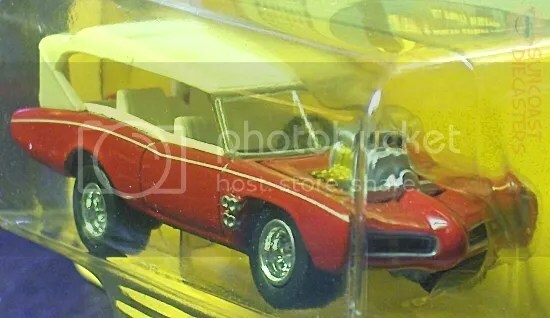 Care and thought went out the window, and in their place I got these two cool cars … of which I’m showing you only this wonderfully outrageous Munsters Koach, designed by George Barris, for now, for a reason. An everyday car for an everyday family. 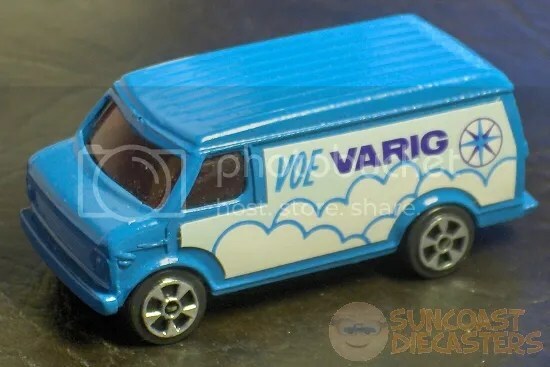 If you’ll recall from our previous update, Tom snagged an incredibly rare Still-Bagged-with-the-Mag promo Lledo VW van. 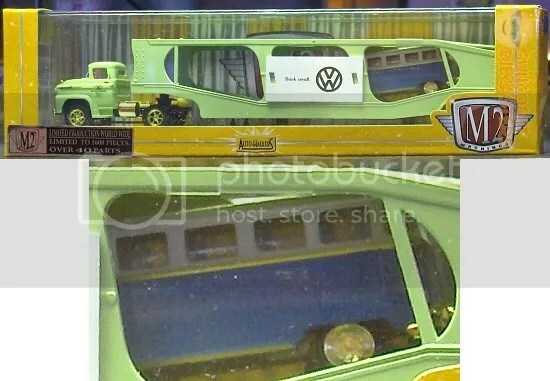 Much to my very great surprise, I spotted a second SBwtM Lledo VW van on BTM’s table. Tom and I jokingly prodded each other to “close the deal” and buy it. Long story short, the second one (here displayed in Tom’s manly, burly hands) ended up in my hands. Should I make the 3-D printer joke again? Nah, I’d better not. 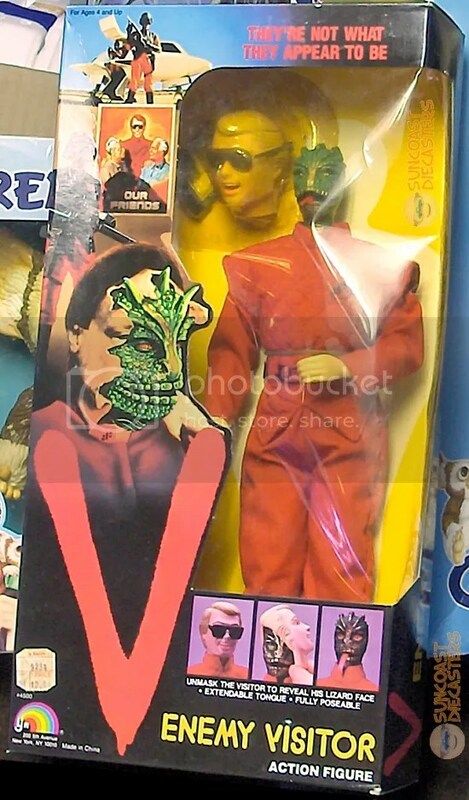 You might be wondering if I had considered making the above item our “Find of the Month” again. Yes, very briefly. But I have not in the history of this club’s web presence declared the same model a FotM twice (not to mention twice in a row). I think doing so would set a bad precedent. 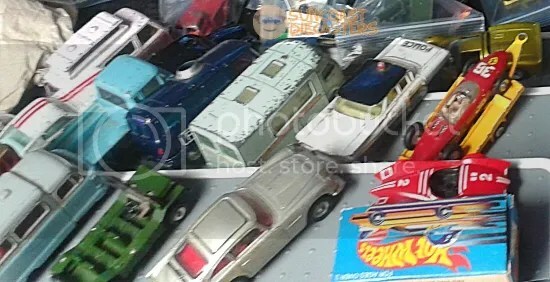 There is such a rich variety of models and variations in this hobby, that it would be foolish to think that any one particular item could earn that lofty title more than once. Yet, here we are, very near the end of this month’s update, and I still need to designate something as FotM … Hmmm … What ever to do about that…. Ah! I have it! (Literally, as in, “I actually physically own it”.) 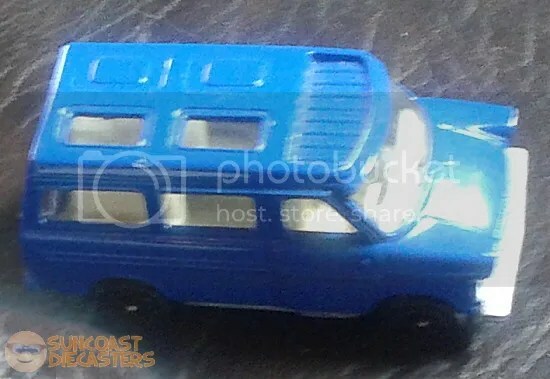 We now come to the other of the two cool cars I got from BTM: the excitingly cool Monkeemobile, designed by Dean Jeffries. 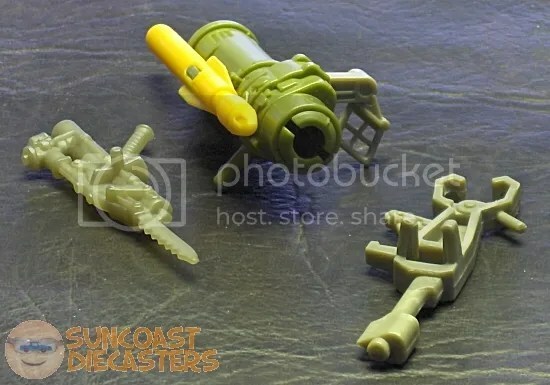 This is just the kind of wildly creative custom rod that I digs the most, baby. From the frame-busting power plant to the stretched-out passenger area, this ride is awesome all the way around. 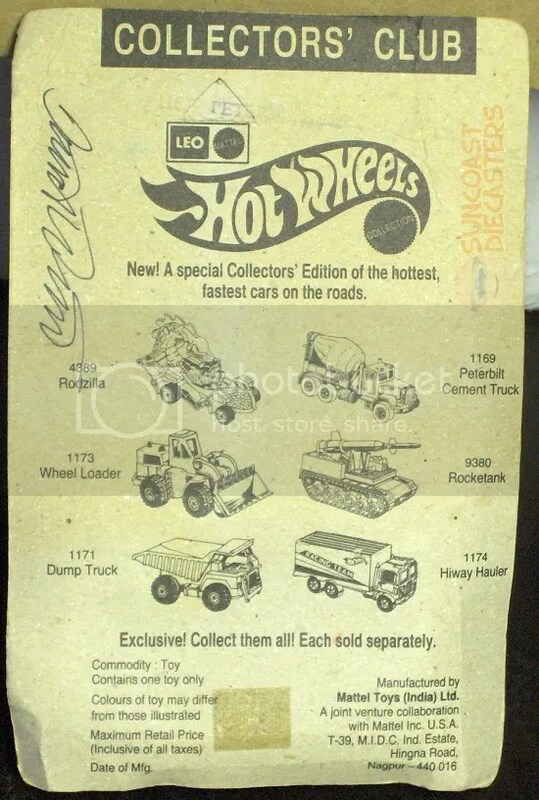 [By the way, did you notice the “bonus show card” in the above photo? 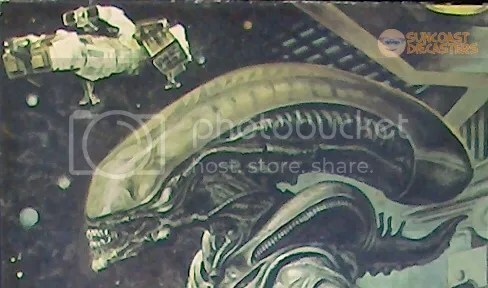 It’s a still of the show’s title, framed by an illustration of a “retro” TV — which is quite ironic, since being a card makes it a flat screen!] 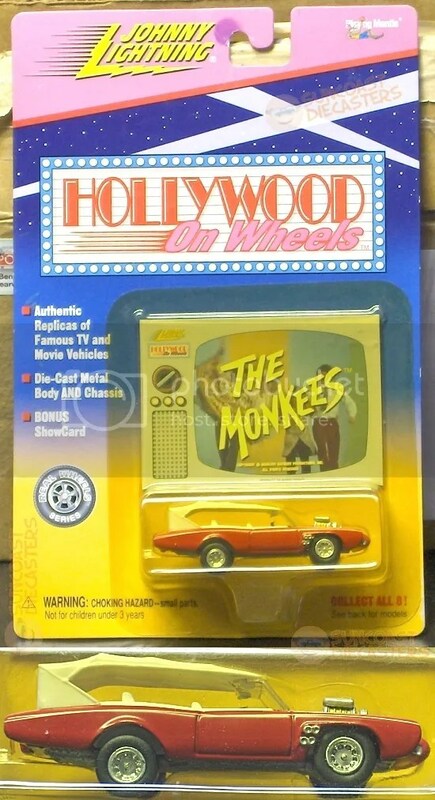 The Monkeemobile is a great collectible in several ways. 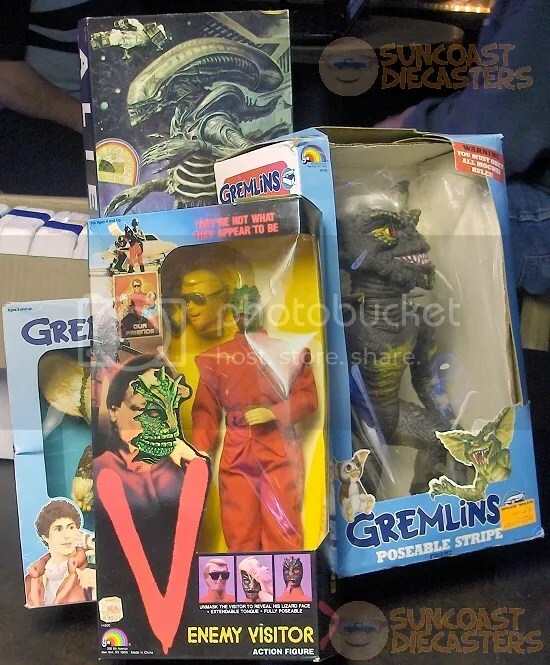 It appeals to those who collect TV show-related items. It also attracts those such as myself who appreciate great customs. 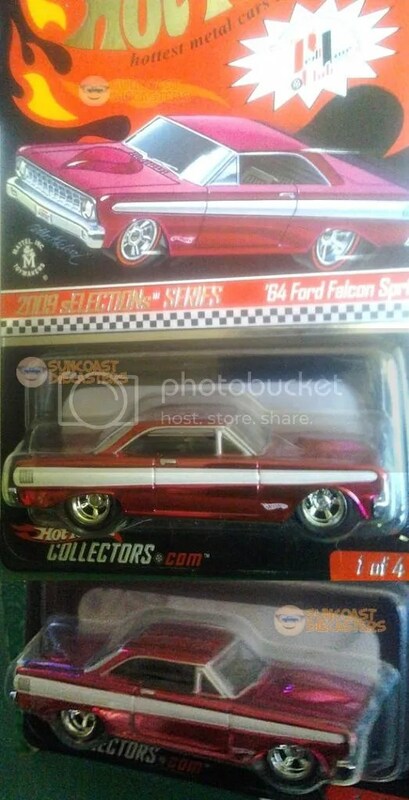 And it’s a nice variation for those who collect ’66 GTOs. I very, very happily declare this our Find of the Month(*) for June 2015! 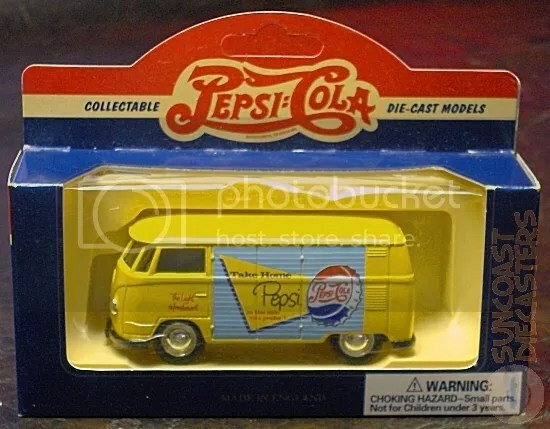 If it was the Yellow Submarine, Ken would’ve bought it. 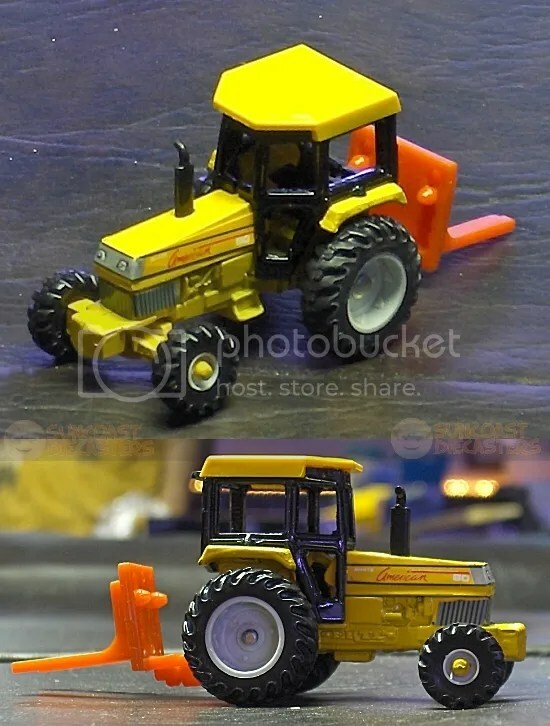 You know, because yellow. Before you go, you gotta see this. See you at the July meeting! Welcome to Autumn! Crisp evening Bburagoes and the wheels’ turning color… Wait — Eh, forget it, I’ve really messed up something there. 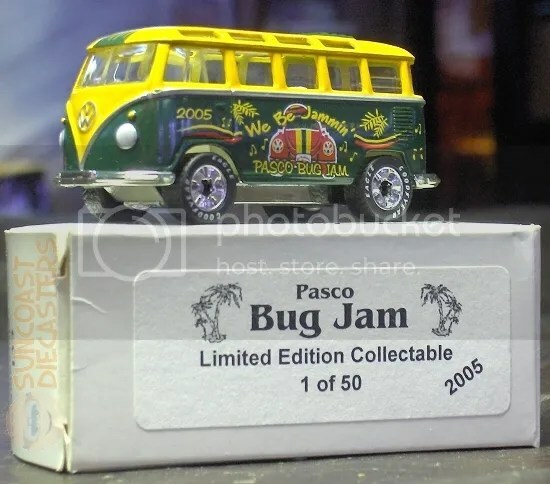 Anyway, the Calendar has been updated, closing out the Wagoneer promo and K-Day. 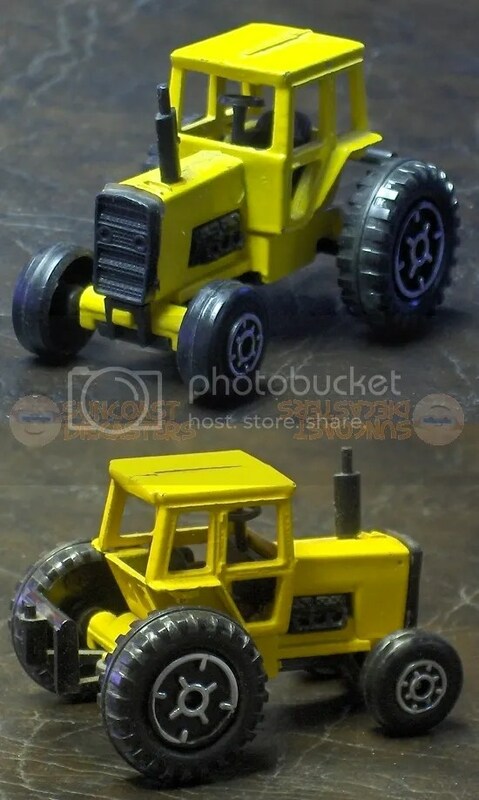 And, our August post has been updated with text from Big Tractor Mike. 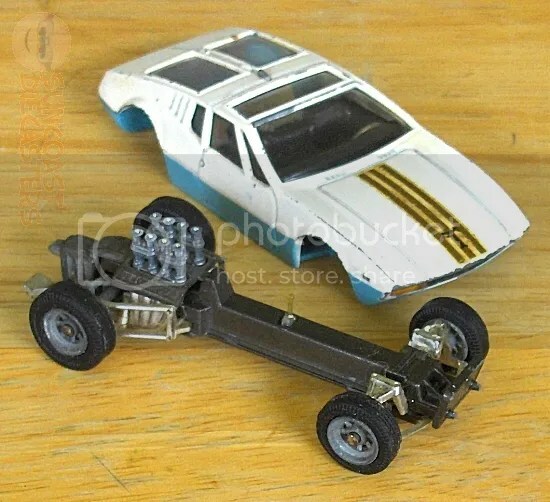 Also, we’ve added a great new site to our 1/64th Links page, so please check it out! One more thing: The number of photos in this update may seem to “fall” short – there’s a reason for that. You may recall that back in June, I posted an article about my mom’s health. Well, she had another setback and another hospital stay (she’s home again, thanks for asking). I e-mailed Mike and Ken to advise them that I would not be attending our September meeting, and that someone else would have to take photos. Fortunately, Ken himself stepped up with his newfangled smartphone, and snapped four photos. Even more fortunately, they were very high-resolution, so I was able to crop out some individual vehicles and thus expand the update. So, with all that said (er, typed, whatever), on to the September photos! Corgi Porgie, Puddin’ and Pie…. 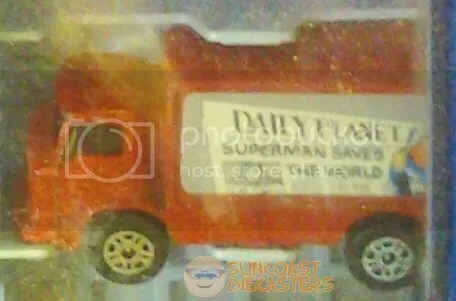 So, when Rush Limbaugh talks about the Drive-By Media, does he mean this Corgi Leyland Daily Planet Van? Eh, heard it earlier on AM Tampa Bay…. 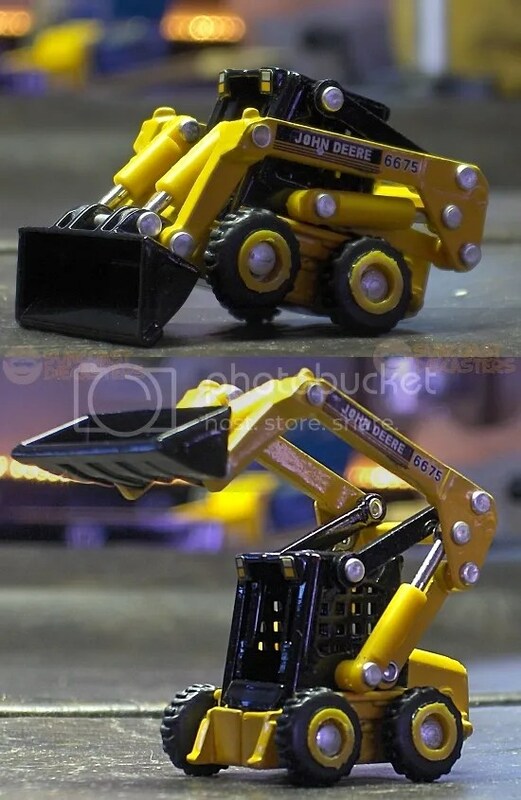 It’s a toy! 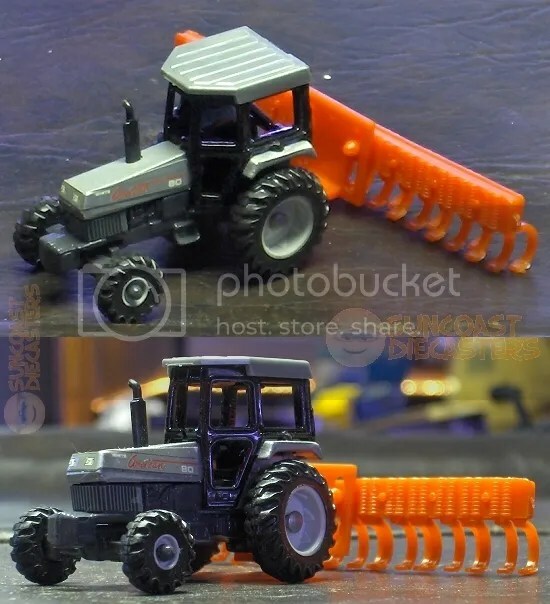 It’s a miniature! 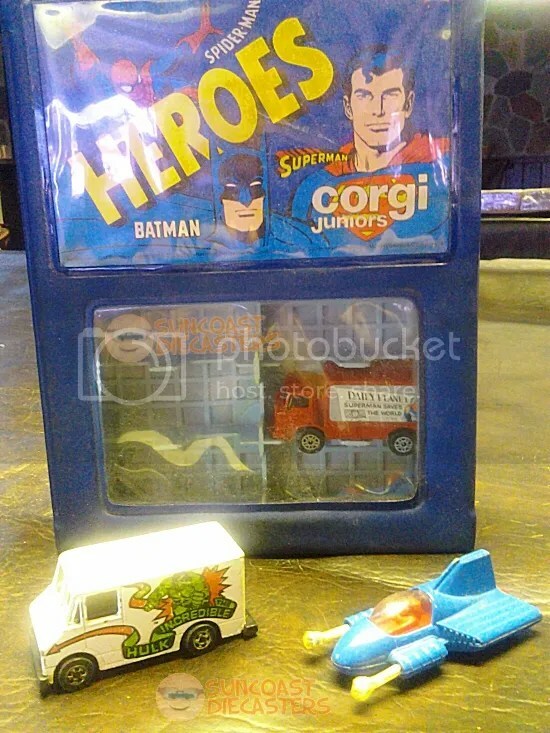 It’s Supermobile! With powers and abilities far beyond those of other copyrighted material! 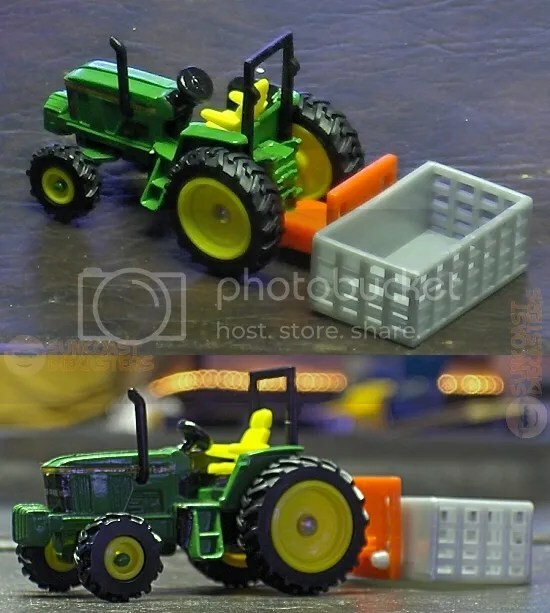 Able to leap 1.5-inch tall objects if you launch it down orange track with the red jump ramps attached! I know comic book fans are forgiving, but — Giant robotic fists? Seriously, guys? 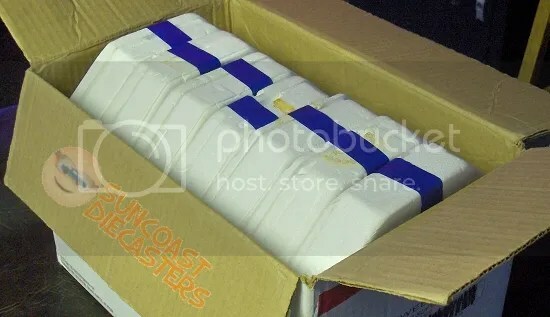 Bill obtained two Jammer cases (everyone say, “We! Love! 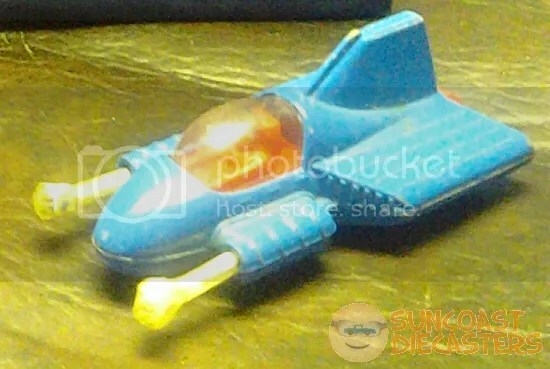 Storage!”), as well as this darn-good-on-card chopter copter. 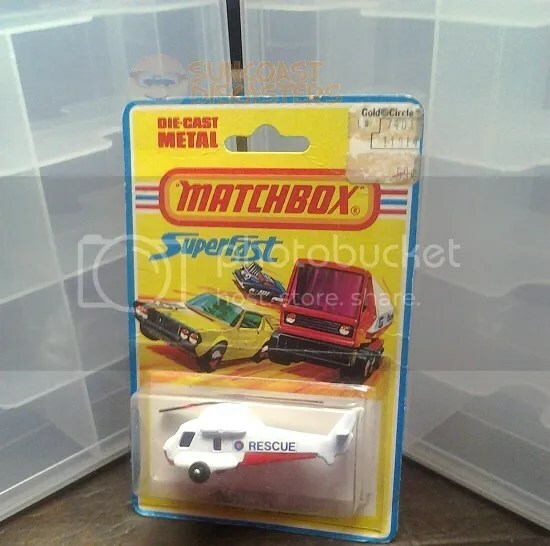 An aircraft, and boxed air to put it in! 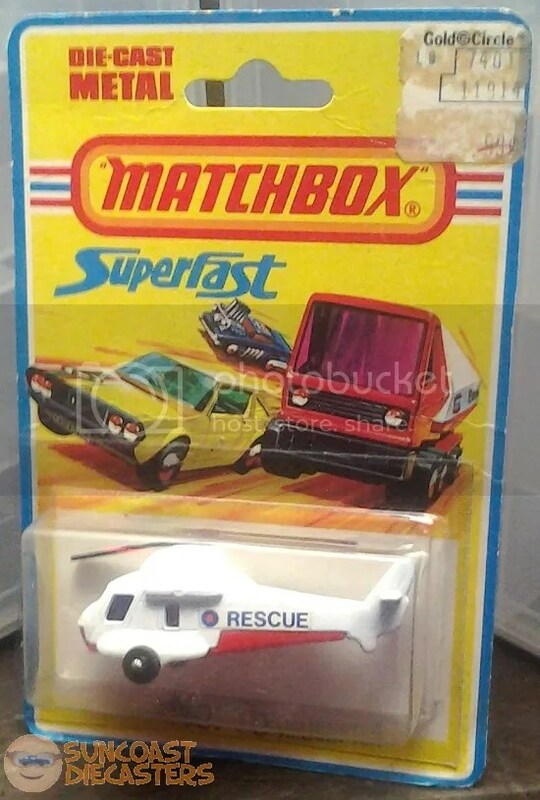 More specifically, it’s the Seasprite Helicopter from Matchbox’s 1973 Superfast 1-75 series. It’s also a bittersweet reminder of days gone by. 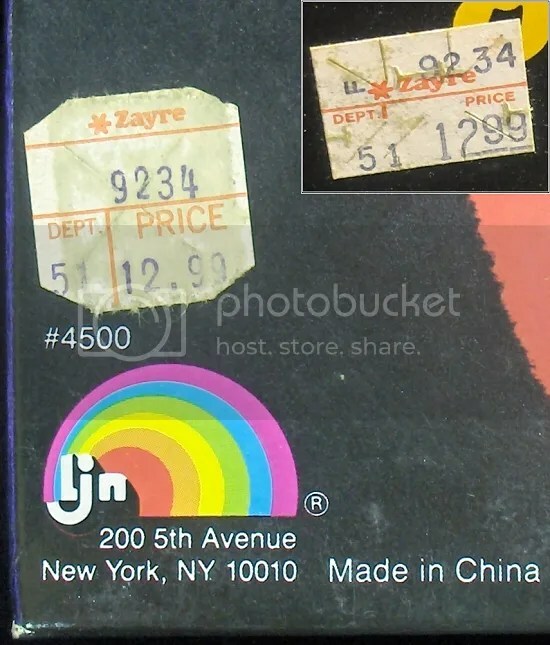 I know: you guys just want to groove on that sweet $0.99 Gold Circle price tag. 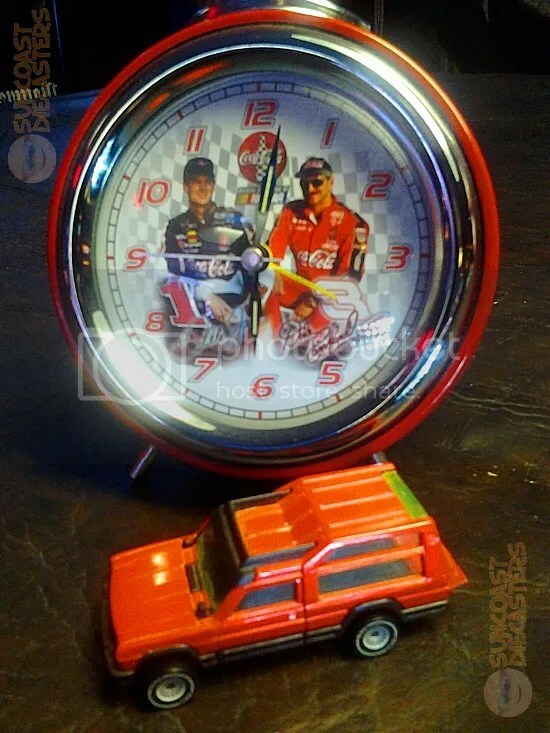 Well, it’s Dale o’Clock somewhere in the world, so pop yerself open a bottle of the Real Thing. Ken picked up this classy custom Coke-colored chronometer, as well as a very pleasant surprise: a Matra Simca Rancho. It’s not merely surprising that Ken found one; what’s really surprising is that this is the second one he found. He previously found one during our April 2012 meeting. Added bonus: different brand as well. 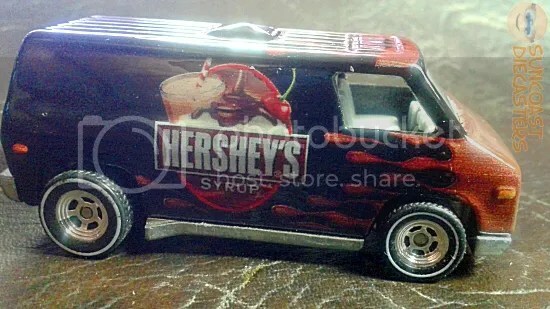 The April ’12 model is a Matchbox, while this one is by Siku. Surf’s up, dudes! Cool, crisp Autumn surf. 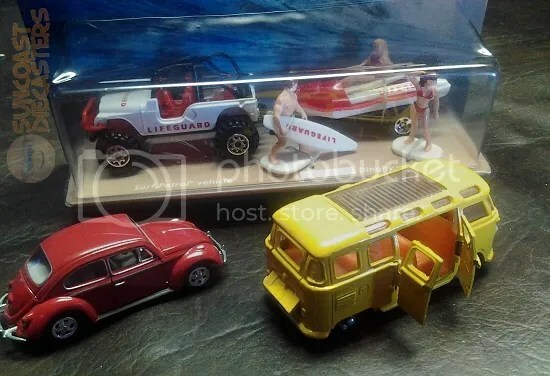 Tom grabs some surf coolness with this decidedly rare Hot Wheels Surfing 2-pack. 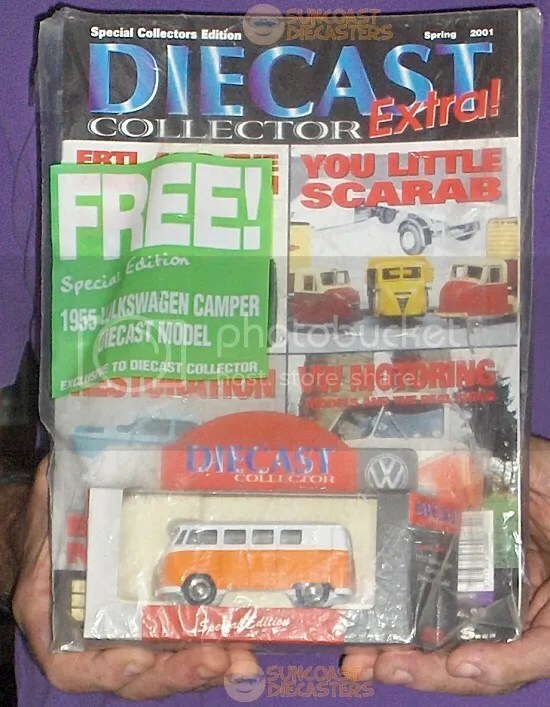 Adding to this he adds a nicely-appointed Johnny Lightning VW Bug, and an awesome Impy/Lonestar VW bus. It’s Frankie and Annette in ”Beach Blanket Bingo”! Hey, you want-um see large surfing detail? You can do the so here. 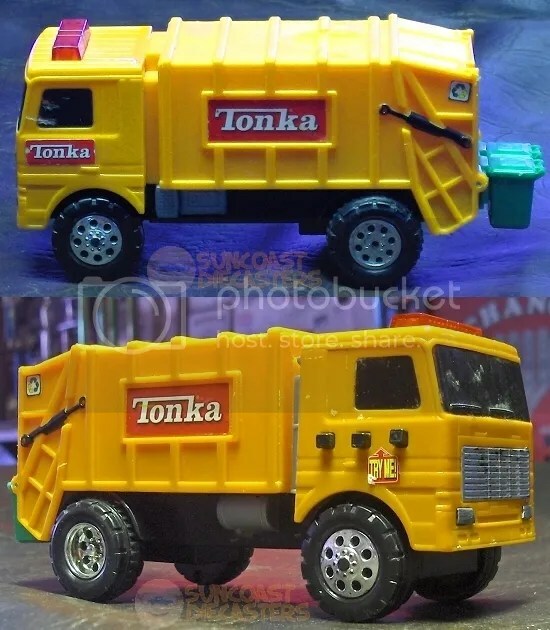 Mike and Frankie got *nothin’* on ol’ Tom!